We can be your partner in Castellon and meet any needs they have storage and cargo consolidation. Our specialization is to have a fleet of trucks of different tonnages to collect and group small goods (picking) whose origin is Castellón and surroundings. We collect small loads daily of the area and store in our warehouse, so that small loads become greater or full loads. Our good star are tiles but accept any goods that is palletized. 1.- 1. The customer is responsible for collecting the goods at our logistics base with their own transport. (This service is adopted by many freight forwarders, fleet operators or carriers for save waiting time at the various factories and want to quickly load a single factory to march to their final destination). 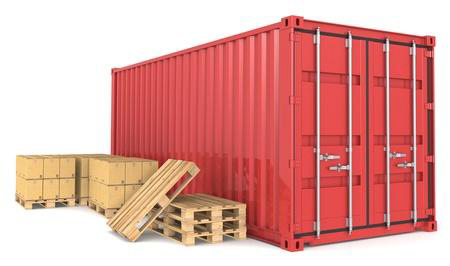 As for the stowage of shipping containers we have great service with safety devices (airbags) and photographs of the goods once stowed. Optimize space containers for maximum utilization, space charge is lost if multiple origins. 2.- 2. We can see possibilities of delivery to any destination.